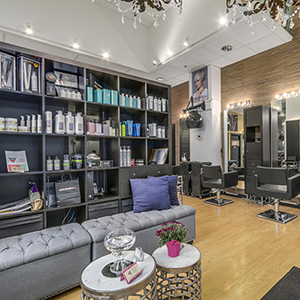 At Our Salon, you are not just a client, you are also a friend. 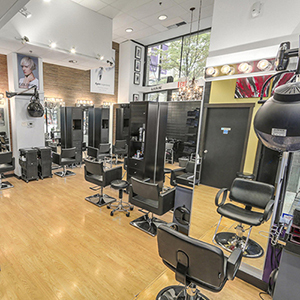 We appreciate your trust in us. 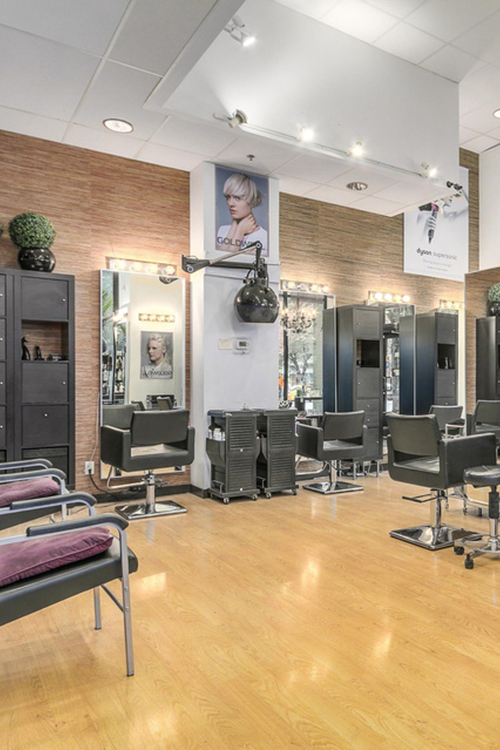 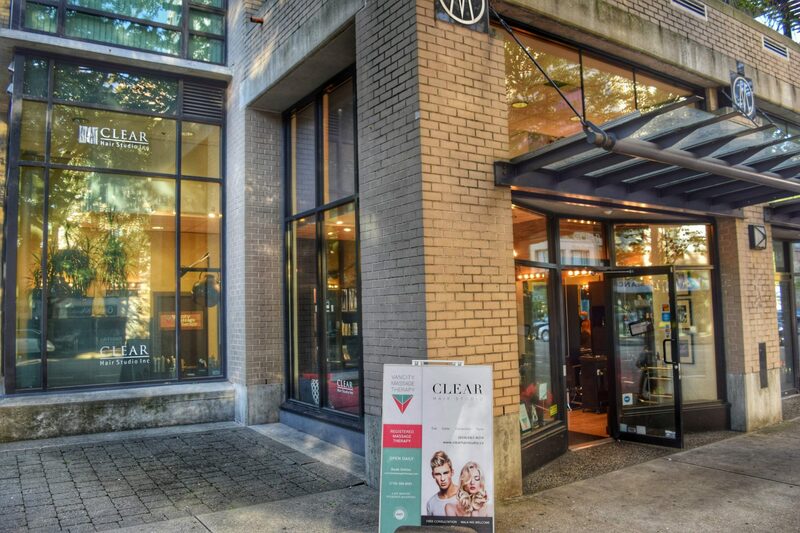 At Clear Hair Studio we deliver the latest trends with respect to your needs, your style and your personality. 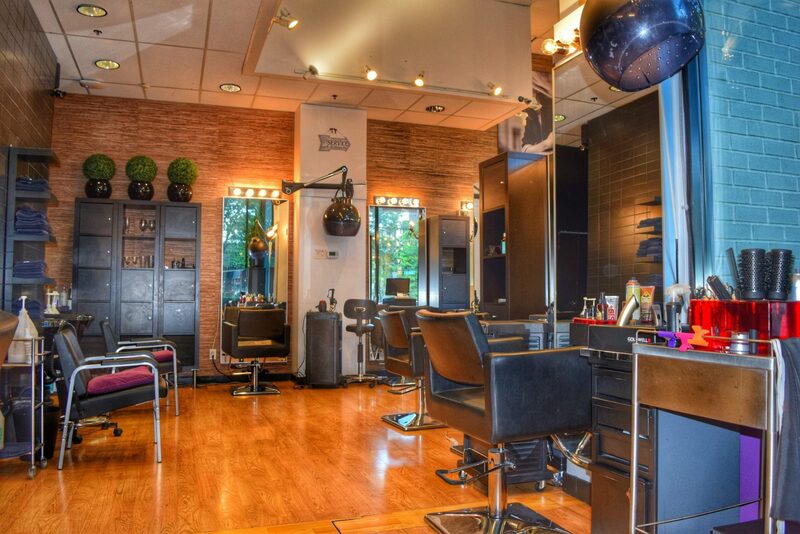 We educate you about your hair upkeep, your face shape and on how you can enhance your natural beauty. 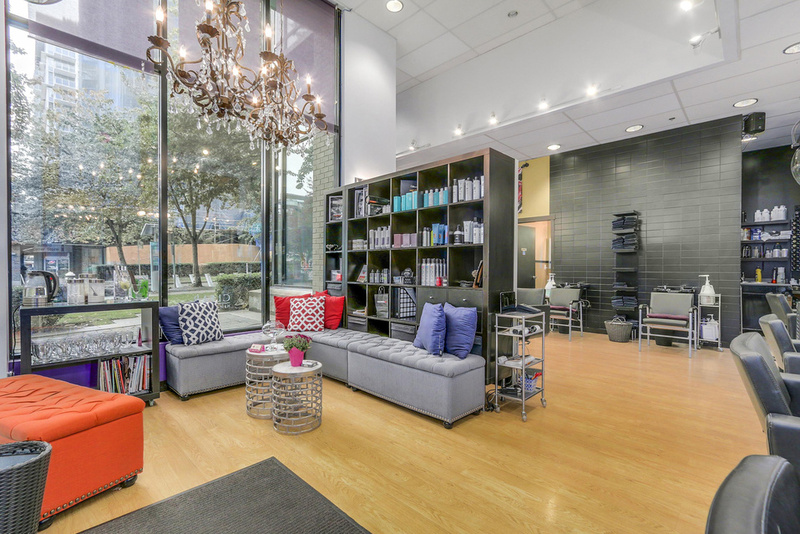 We take pride in our friendly and happy atmosphere at our salon where you feel cared for and welcome. 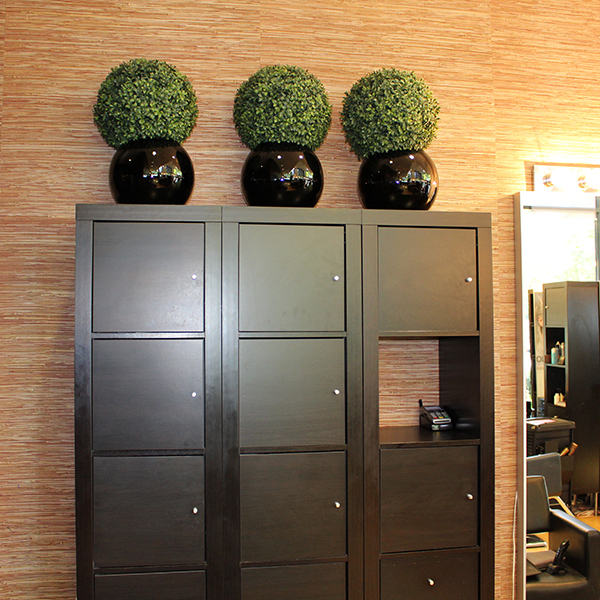 Our biggest reward is your satisfied and happy face at the end of your appointment.